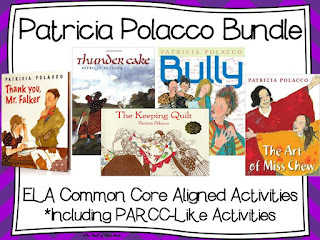 Patricia Polacco is one of my all-time favorite children's authors. Not only is she quite the talented author, but she is a fabulous illustrator as well. Patricia's books are based on her own life, which makes them even more special. Patricia's background is made up of different cultures. These cultures are included in her books. 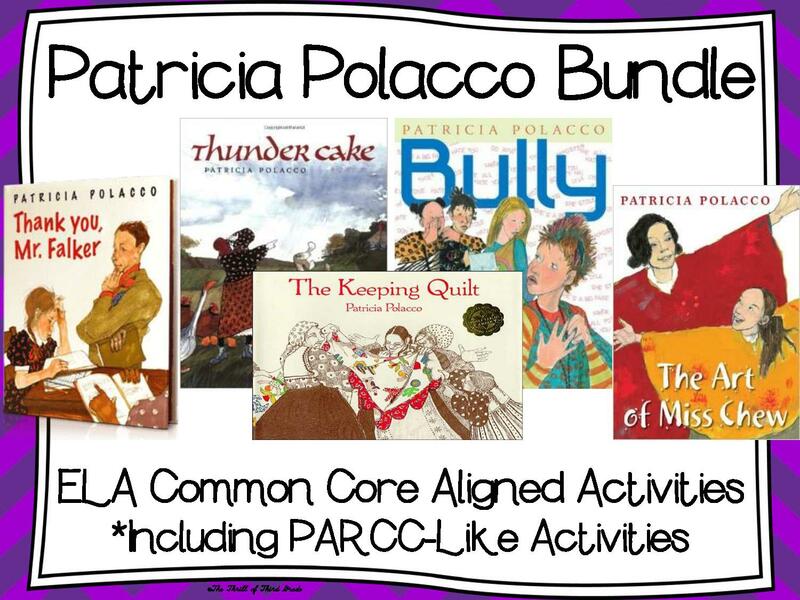 Her books can be used across a variety of grade levels for a multitude of purposes. Students may enjoy her books during English Language Arts (ELA) lessons, bullying lessons, or cultural lessons...just to name a few!